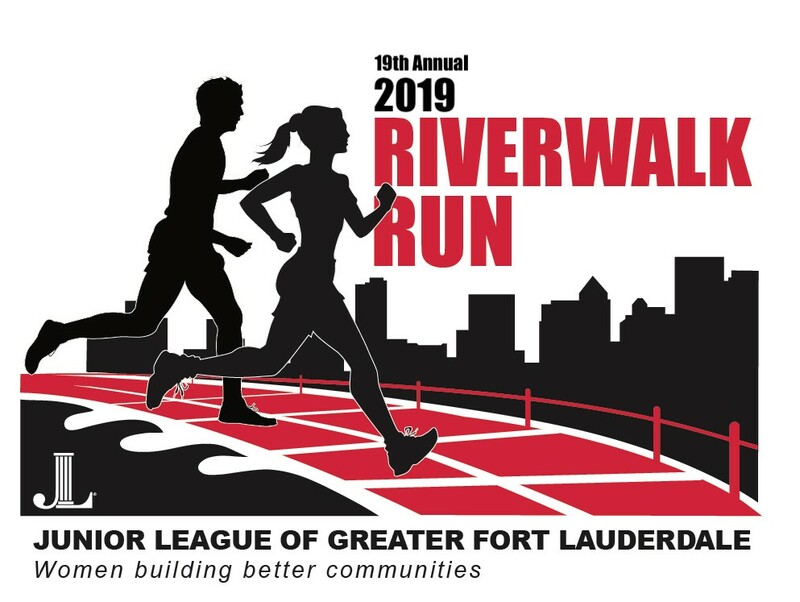 Click here for race day photos and results. 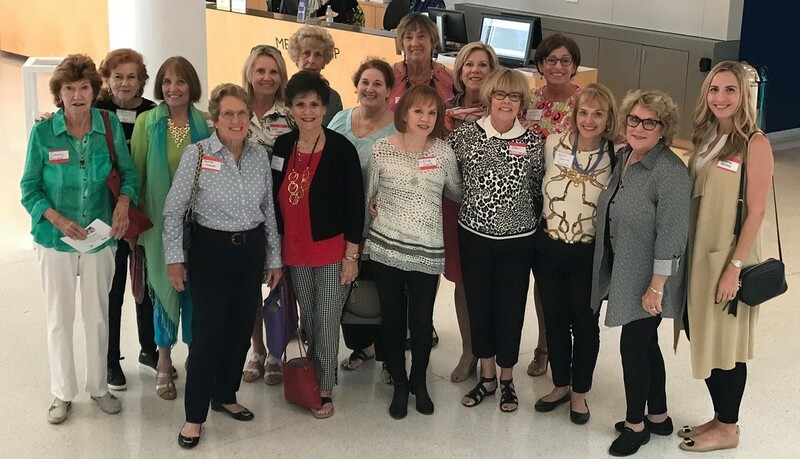 Thank you to all who supported our event! 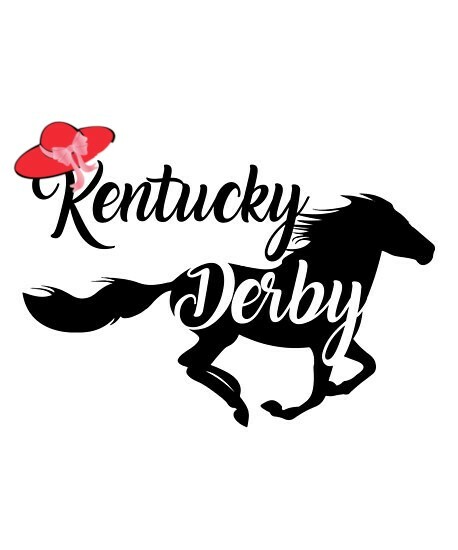 Join us for a day at the races at the Rooftop on 5/4/19! 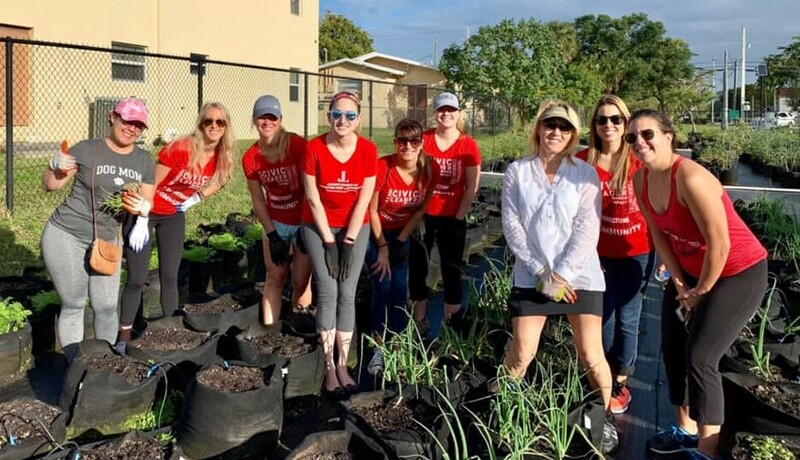 Learn more about The Junior League of Greater Fort Lauderdale's award-winning program, Healthfully Ever After ™. If you are interested in joining our organization, we invite you to attend one of our informational socials! 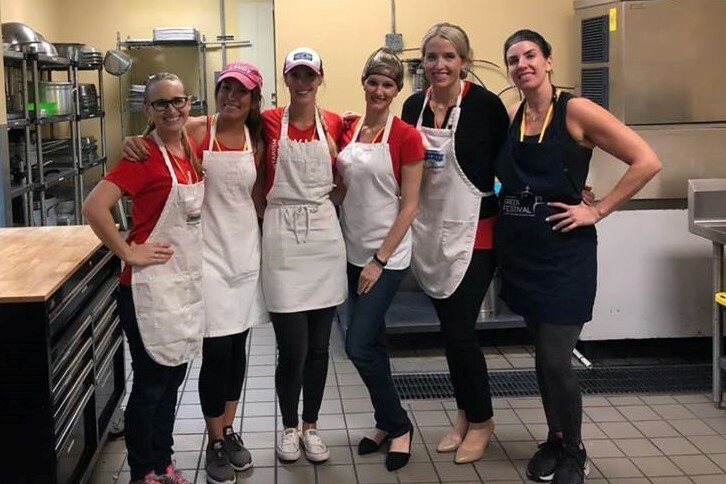 The Junior League of Greater Fort Lauderdale, Inc. is an organization of women committed to promoting voluntarism, developing the potential of women, and to improving the community through effective action and leadership of trained volunteers. Its purpose is exclusively educational and charitable.